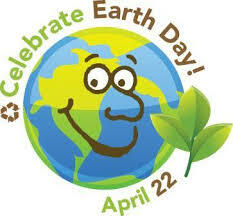 Earth Day is Tuesday, April 22. We’re going to help make it fun and educational for your classroom. Celebrate Earth Day in your math class this year and remind students to recycle, reuse, and reduce. The first 10 classrooms to send us their Earth Day Math Problem (with solution) will receive a packet of Earth Day pencils made from recycled newspaper for their students. Submit your math problem by end of day Friday, April 18 to earthday@acendmath.com. Be sure to include the name of your class, school and location. Then on Monday April 21 check out the Ascend Math blog to see all the problems that were submitted. Choose your favorites to share with students on Earth Day.